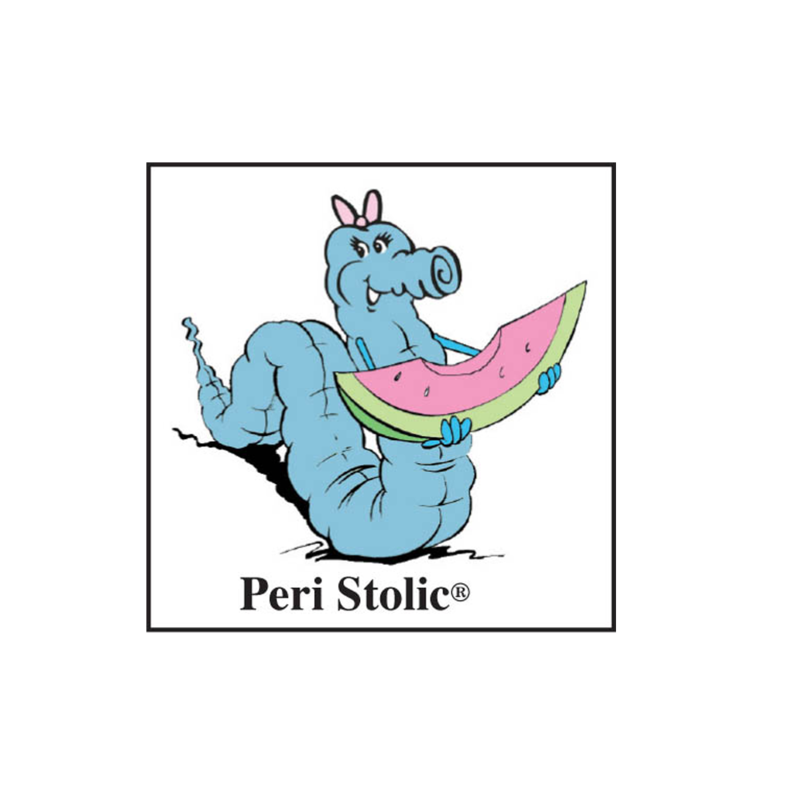 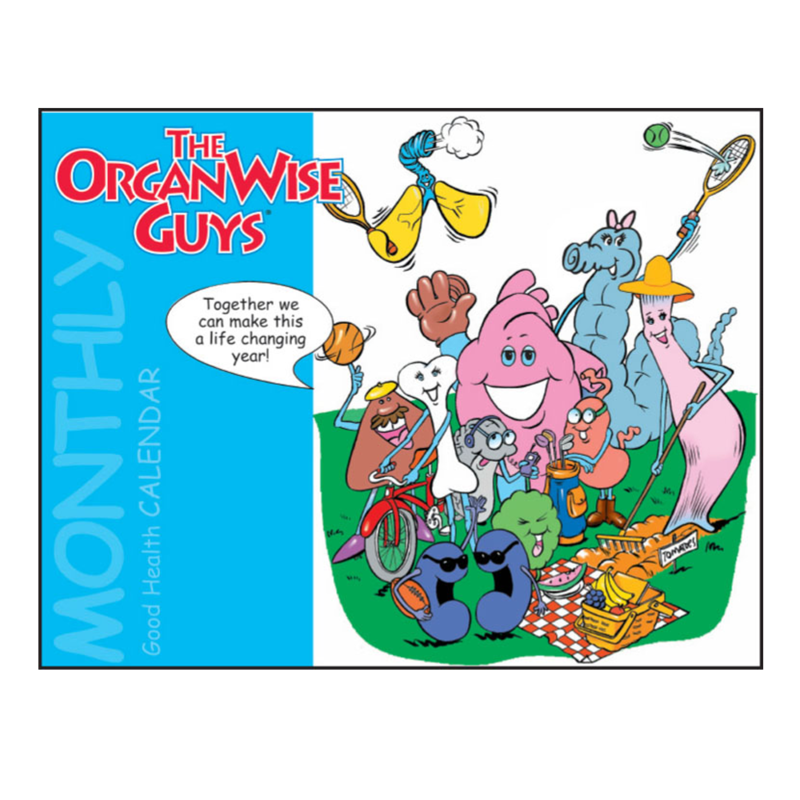 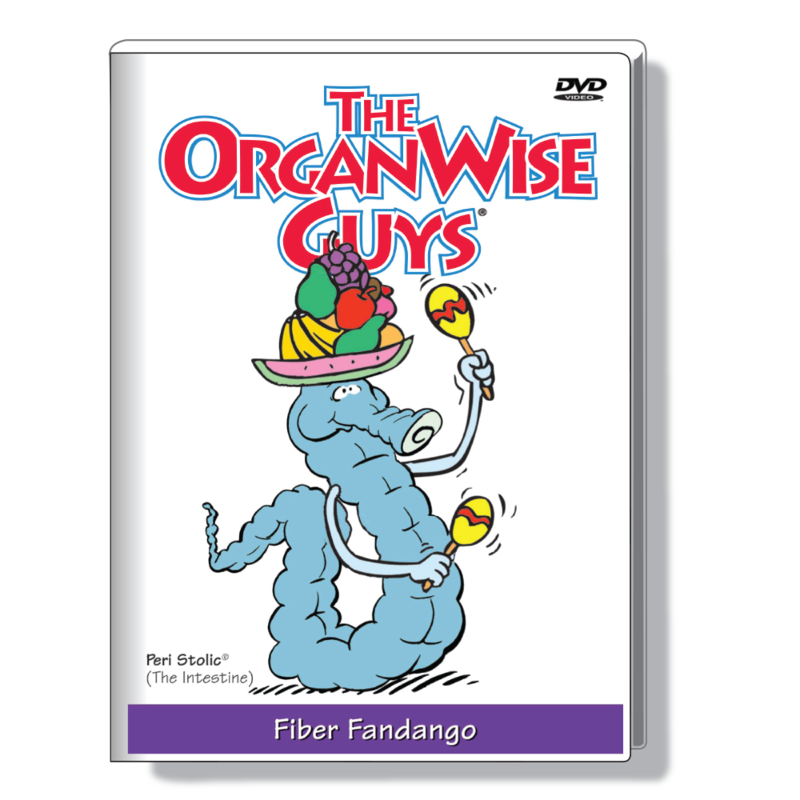 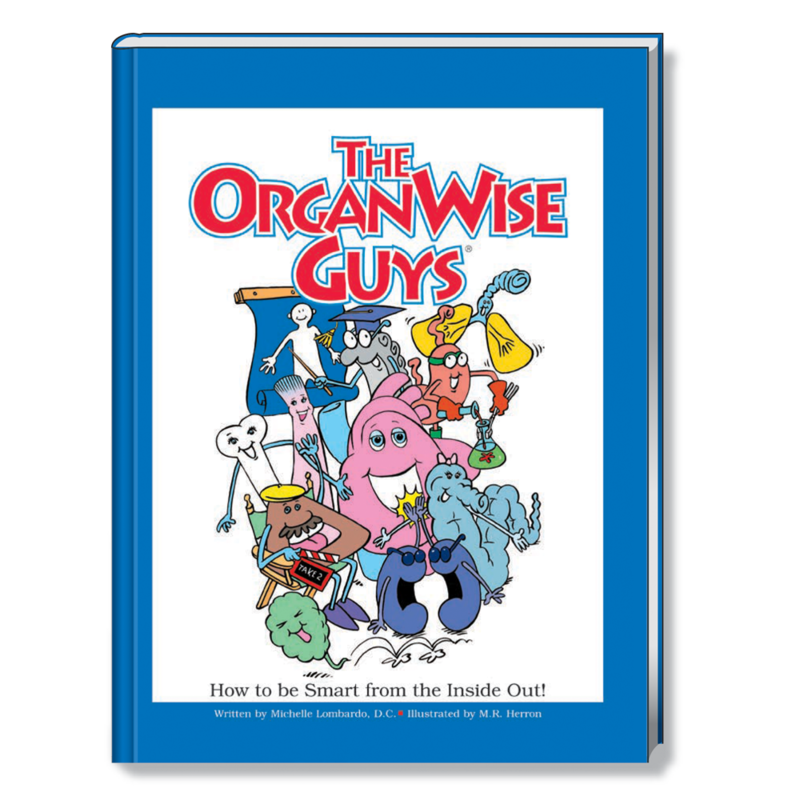 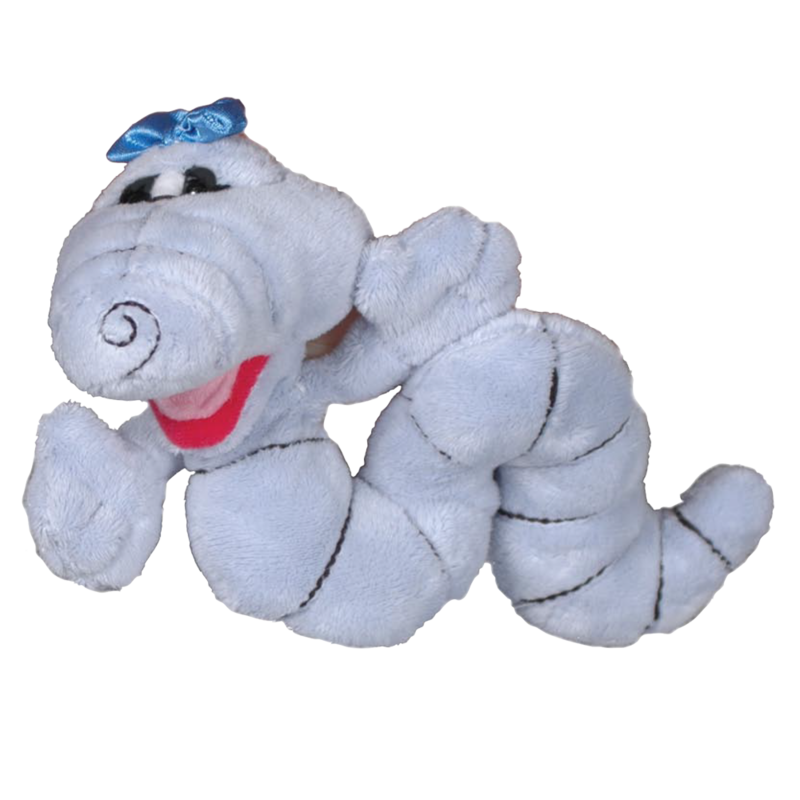 One of our favorite OrganWise Guys character – Peri Stolic, the intestine – teaches kids how she works, and what they can do to keep her in tip-tip shape. 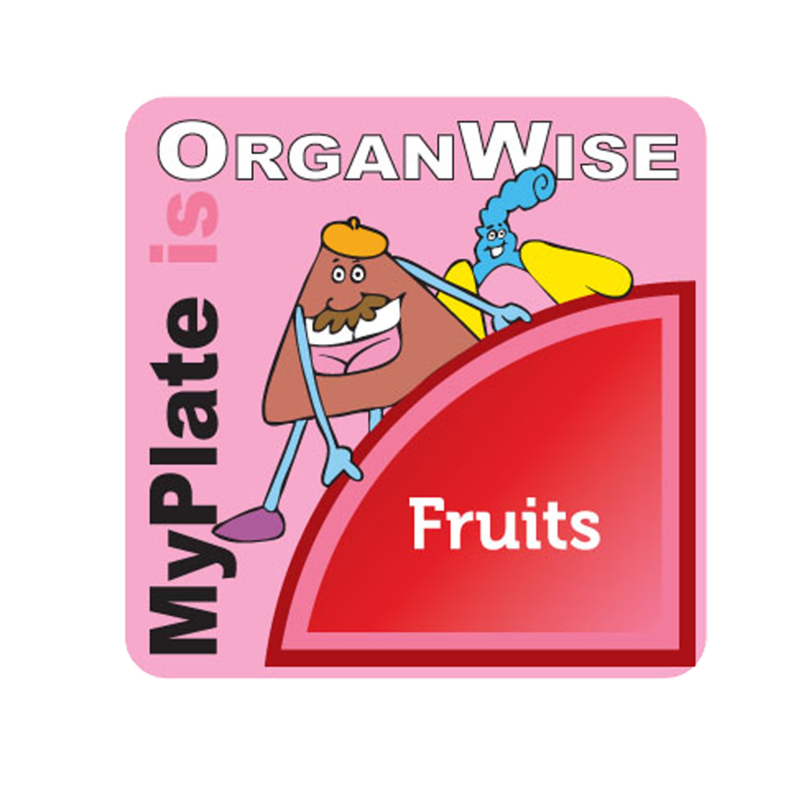 Her main request … EAT HIGH-FIBER FOODS! 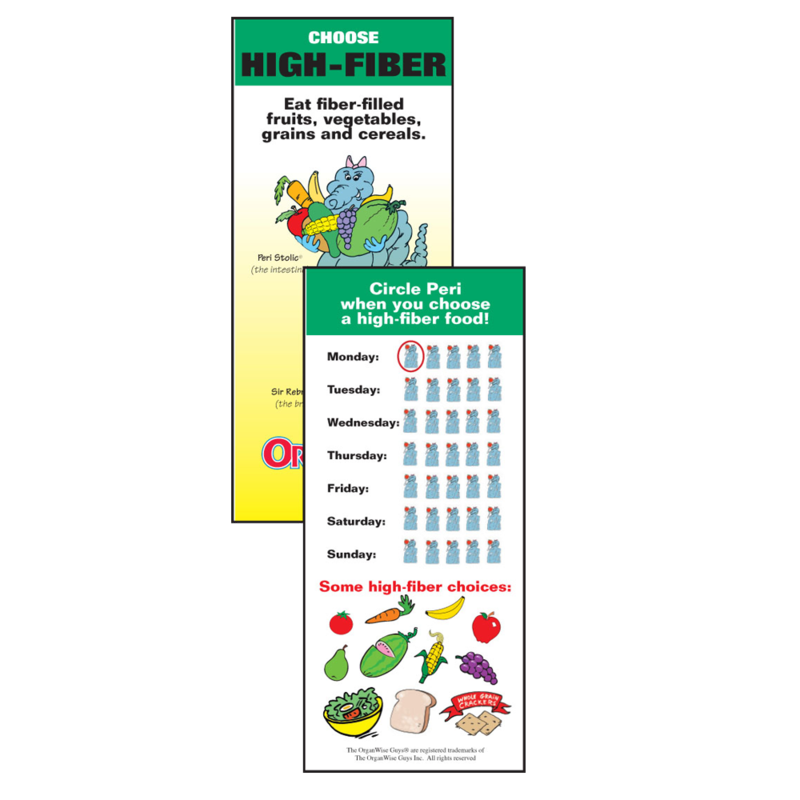 Kids learn why this is so important and what some of these high-fiber choices are that keep Peri moving! 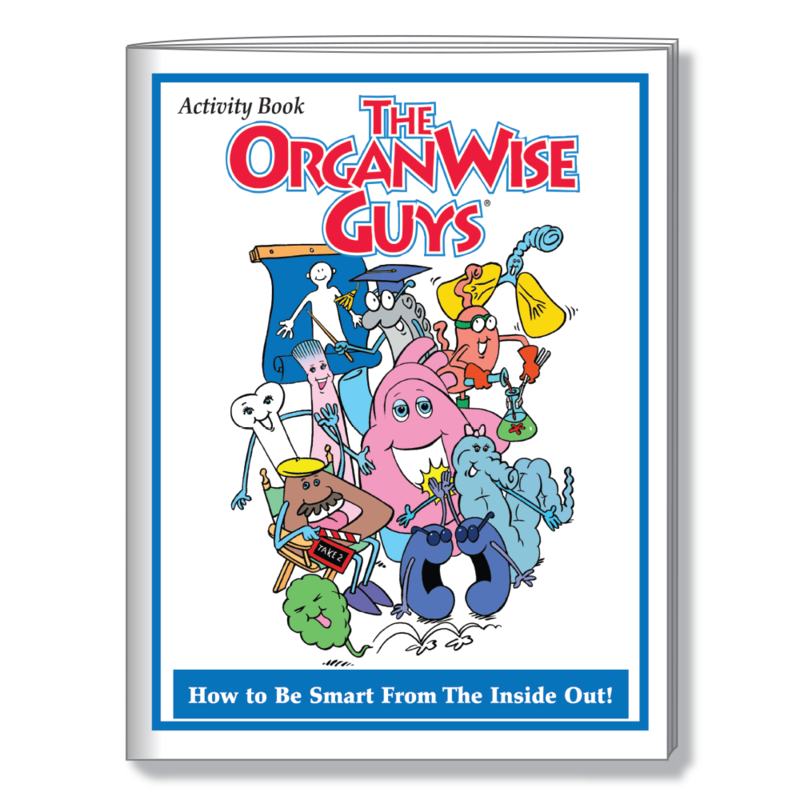 Via books, activity books, DVDs, newsletters and more, kids of all ages can learn what it really means to be smart from the inside out.